Once again, you're invited! Start your morning off in scenic Volunteer Park with a quick 5K through one Seattle's oldest and coolest neighborhoods - then get ready to party all day with food, music, and of course the margarita garden. We're excited to welcome back some of the area's best food trucks who are serving up their take on Cinco de Mayo cuisine. We are also pumped to bring back a few favorites in the margarita garden - el Jimador Tequila and Tito's Handmade Vodka. Not only are you invited, but we're bringing some new friends to the party. We're excited to partner with MOViN 92.5, Warm106.9 and 98.9 The Bull to throw Seattle's largest and original annual fun run and food truck festival, the 2018 Fiesta 5K Ole & Food Truck Festival, taking place on May 4th this year! Starting and finishing at Seattle's Volunteer Park on Capitol Hill, 5K Run/Walk participants will run, walk, and salsa through the scenic Capitol Hill neighborhood before being greeted with a post-run fiesta like none other! 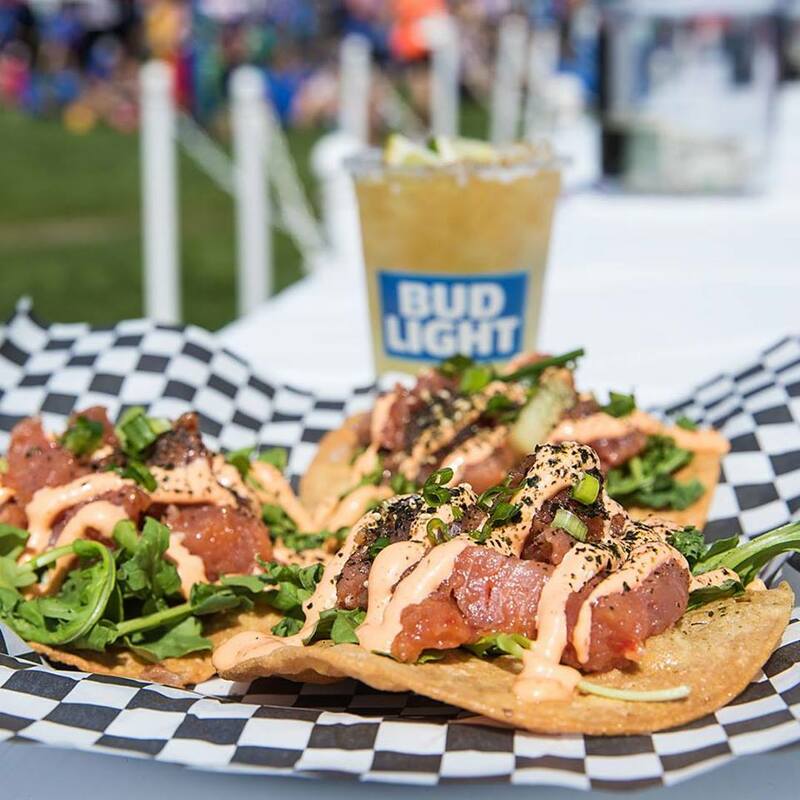 After participating in the ¡Fiesta 5K Olé!, celebrate Cinco De Mayo with friends at the food truck festival - featuring 25 food/taco trucks, live music all day, beer and margaritas everyone is encouraged to enjoy the festivities. You won't want to miss Seattle's #1 Cinco De Mayo party, partnering with Seattle's #1 radio station, MOViN 92.5!